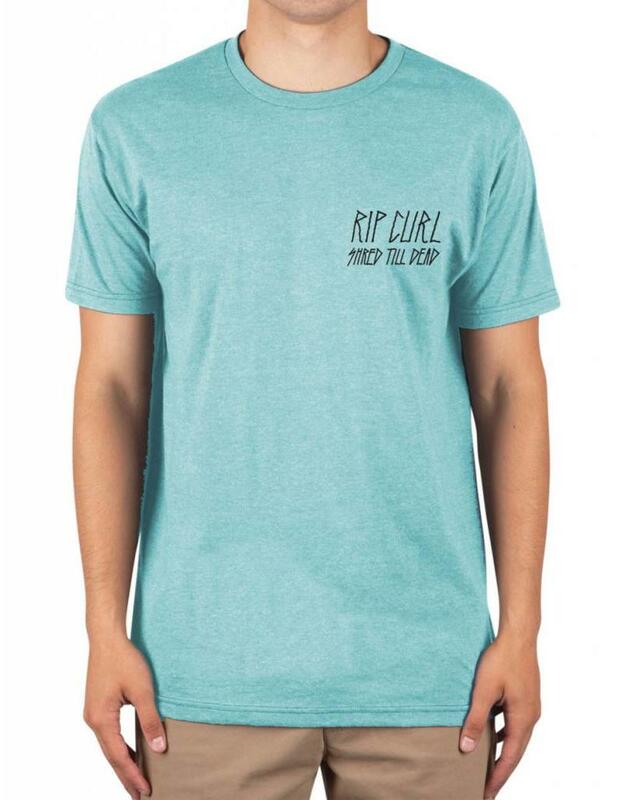 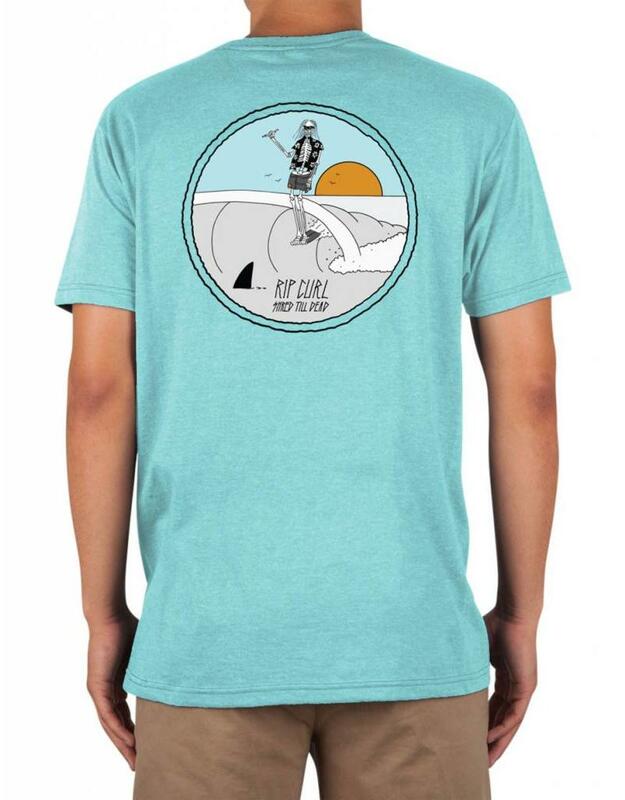 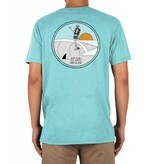 The Surf Till Dead Heather Tee features a small text logo on the front with hand drawn art on the back. 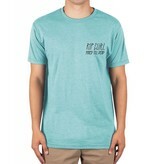 Made with 50% cotton and 50% polyester, this ultra soft tee is sure to be a classic. 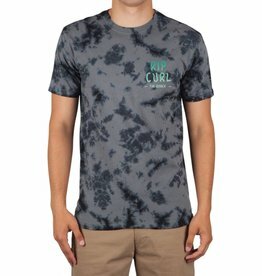 Graphics printed with soft hand, water based screen print.